Kathmandu, Nepal: The most waited secretariat meeting of the ruling head Nepal Communist Party (NCP), previously slated for Sunday, has been cancelled at the eleventh hour. The meeting was called with intent to bury the brewing factional war in the part. It is said that Chairman Duo KP Sharma Oli and Pushpa Kamal Dahal canceled the meeting after dissident faction led by party’s senior leader Madhav Kumar Nepal did not budged from its stand to correct the previous decision. It is said that chairman duo have agreed to call the secretariat meeting any time soon the dissident Nepal led faction come into compromise. It is said that Co- chairman Dahal has been trying to woo leader Nepal. The meeting scheduled for 4:00 pm was taken cautiously not only from the party but others as leader Nepal has raised serious reservation not only against of the party leadership but also come heavily against of the government. 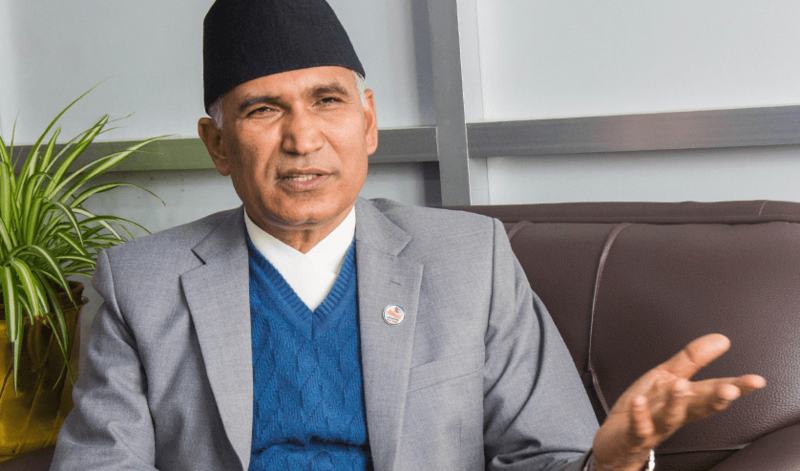 The party leadership, particularly the Prime minister Oli led faction, has taken the dissident voice cautiously even suspecting that conspiracy would have hatched to topple the government. As party leadership had appointed 28 office bearers at the party’s provincial committees without consulting in the party’s legitimate mechanism like standing committee, the dissident Nepal led faction had come heavily even criticizing the activities of the government.